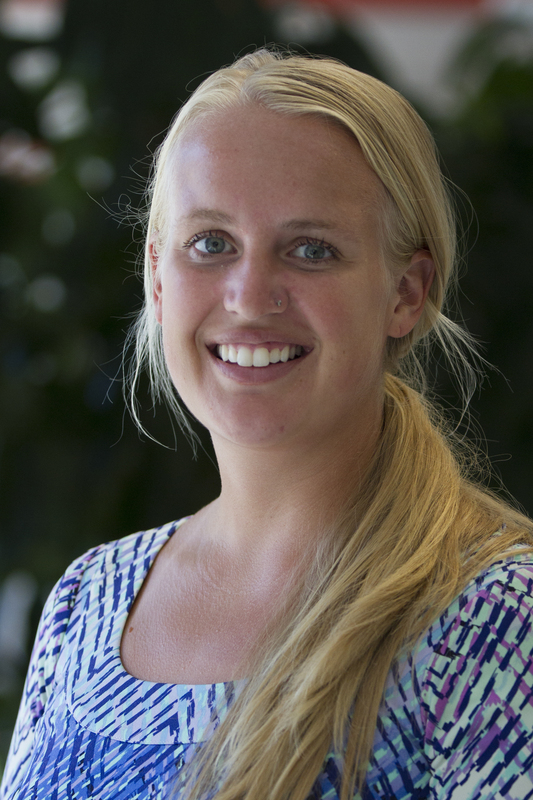 Whitney serves as the Operations Manager for the NDC Partnership (housed within the Climate Program). The NDC Partnership is a coalition of countries and institutions working to mobilize support and achieve ambitious climate goals while enhancing sustainable development. Her project duties include financial management, implementing operational policies, and donor compliance. She also helps manages a global team based in Bonn and four regional posts. Whitney has previously worked with the International Finance Corporation analyzing the relationship between country risk and environmental and social performance. In addition, she held a position with an international human rights organization managing federal funds for a labor law program in China. Whitney has an International MBA from the Darla Moore School of Business, a Master of Arts in International Studies from the University of South Carolina, and a B.A. in Accounting from the University of Northern Iowa. Whitney loves to explore the world and ride horses whenever possible.